Today I want to return to the good old Comedy of Gaidai's unique creation. 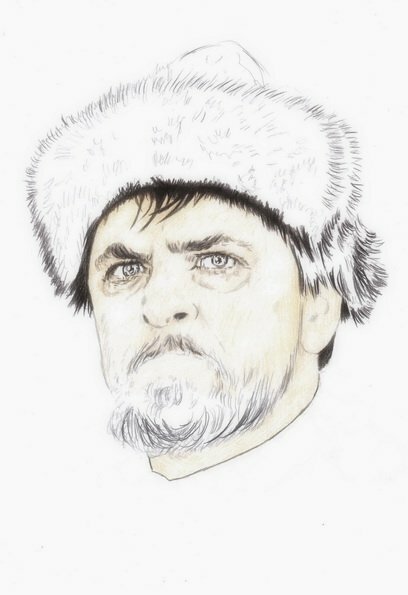 For the image I chose one of the brightest characters in the brilliant performance of Yuri Yakovlev. 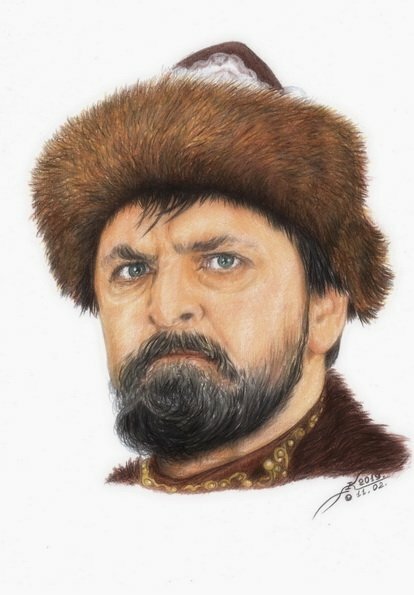 The portrait is made with colored pencils in the a-4 format. As usual, I publish a step-by-step version in scanned form. Good portrait. 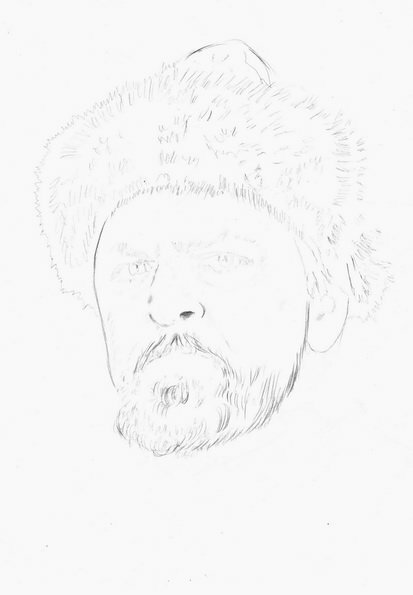 You draw the fur of the hat well. I totally love this, the realism lvl is just stunning and amazing! Thank you so much for give value to this platform with your art and style, a clean technique, just beautiful! I am sincerely grateful to you for such kind words! I sincerely thank you for your kind comments! You have captured the character that this actor is portraying really well in your detailed drawing @alkor. What a stunning and realistic work, @alkor. Very cool. Are you enjoying the NTopaz platform?